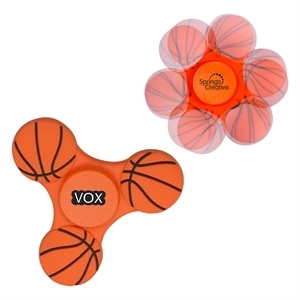 March Madness is a great marketing opportunity for any brand. 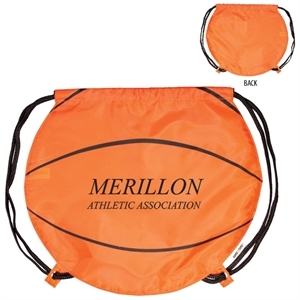 Choose the best way to score with your clients, employees or friends during basketball season with custom promotional basketballs. 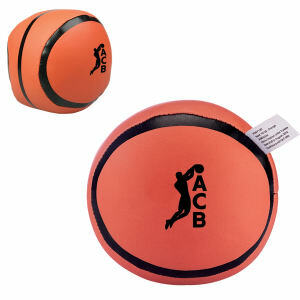 IASpromotes.com has all of the logo imprinted basketball products that you need to get your name noticed. 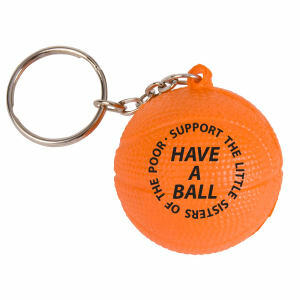 Commemorate the basketball madness by giving loyal fans personalized basketball items. 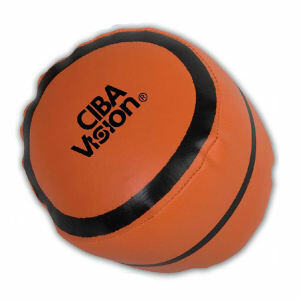 Recipients will remember this season as one of the best with your customized basketballs, no matter which team takes the top prize. 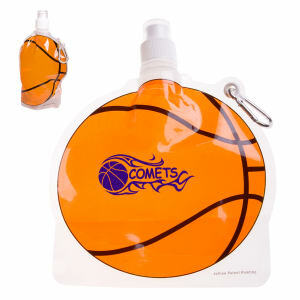 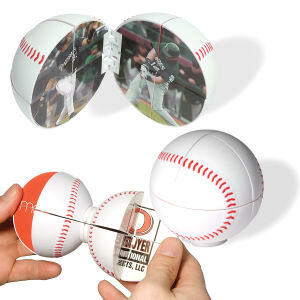 Our selection of basketball promotional items is sure to be a slam dunk with every basketball fan! 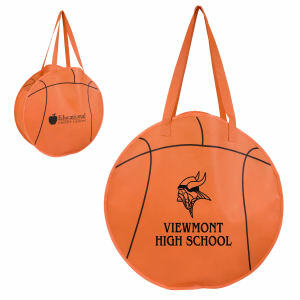 Clients will dribble, pass and shoot your brand into even greater success with your custom promotional basketballs! 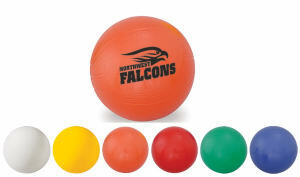 Our logo imprinted basketballs are top of the line products that will last through thousands of games. 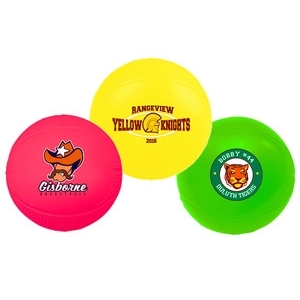 Choose any size or color to personalize with your corporate logo and company name, and use them as giveaway products at trade shows or other marketing events.